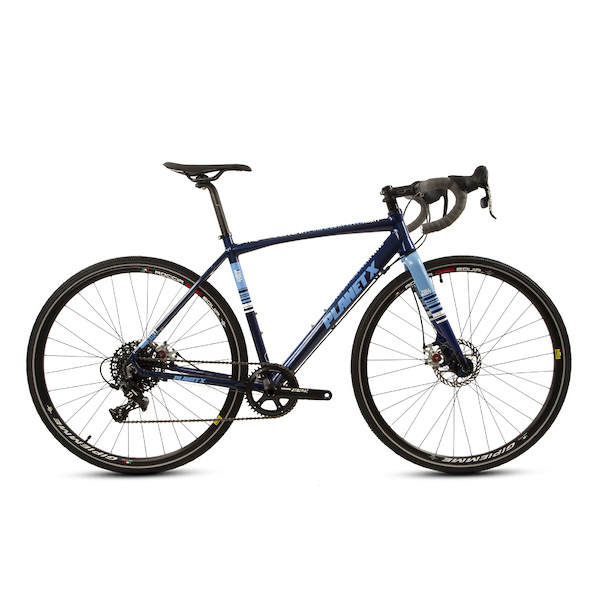 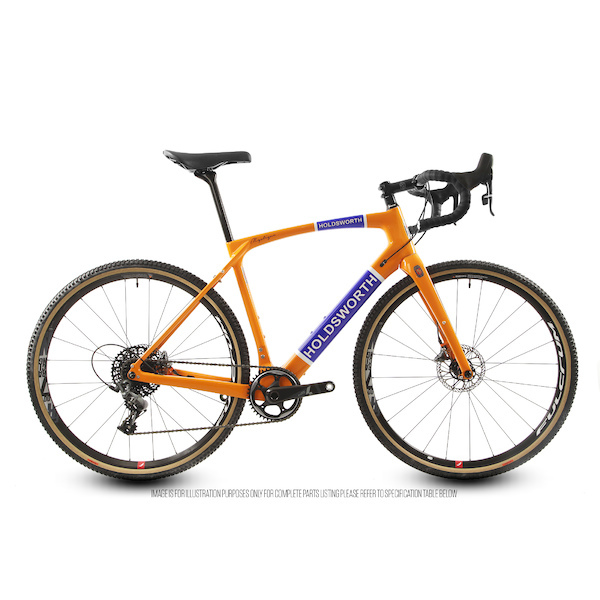 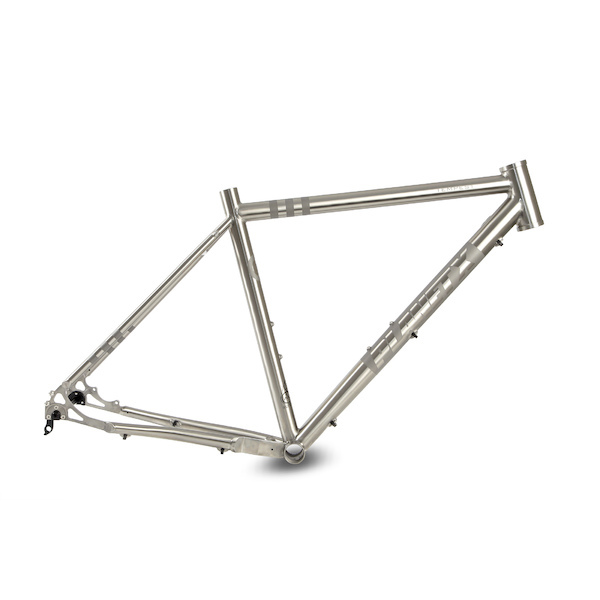 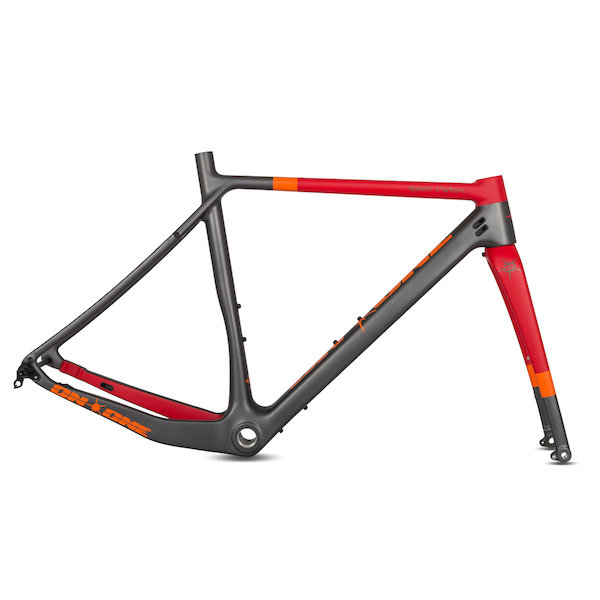 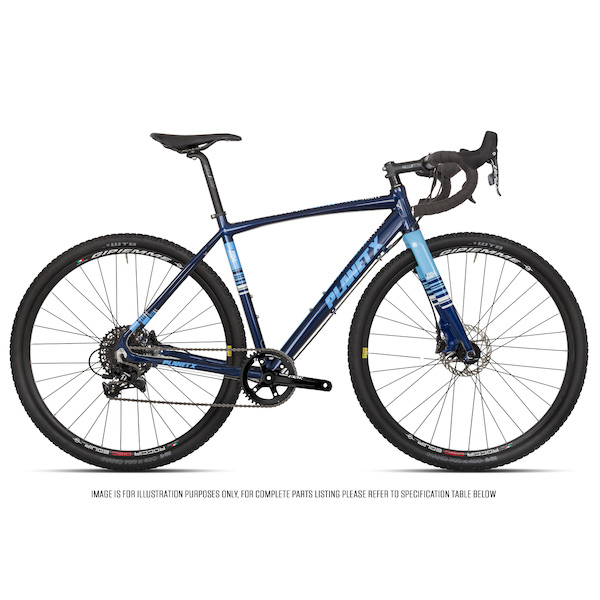 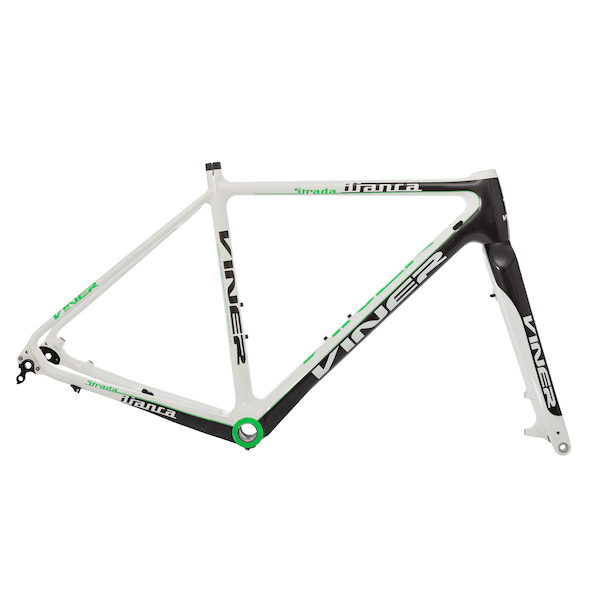 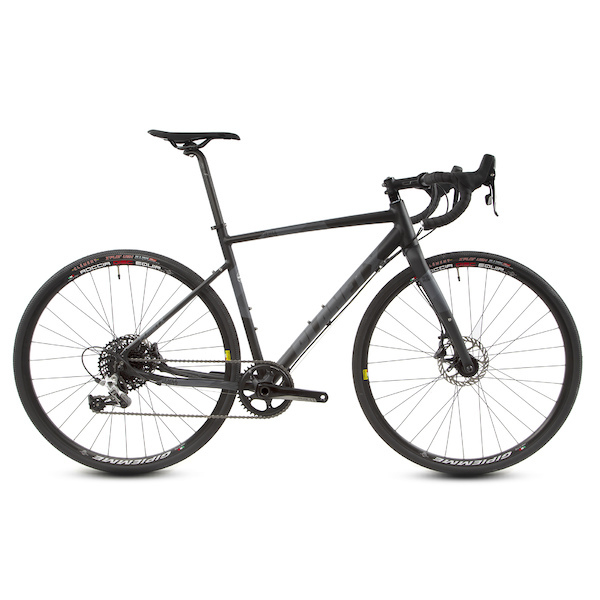 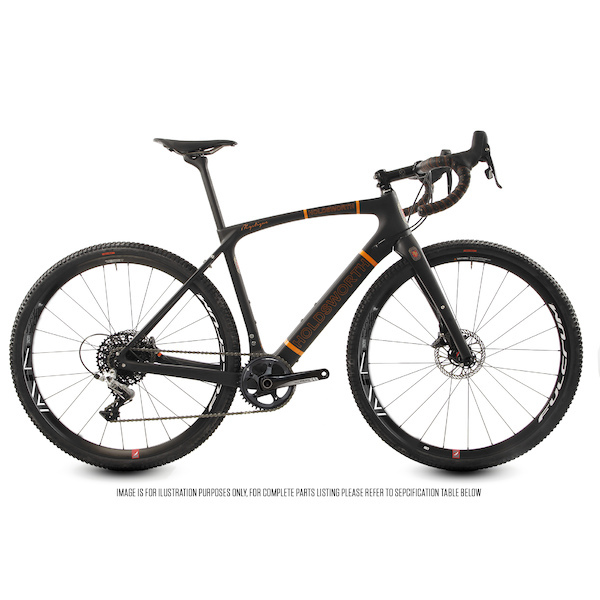 Gravel / Adventure bikes combine the best features and functionality of Tourers, Cyclocross Bikes, XC Mountain Bikes and the humble Commuter Bike into a range of incredibly versatile and well equipped do-it-all adventure bikes. Simply put- these are the most versatile bikes you can ride and they are capable of tackling any towpath, track, trail or tour route that you can think of. 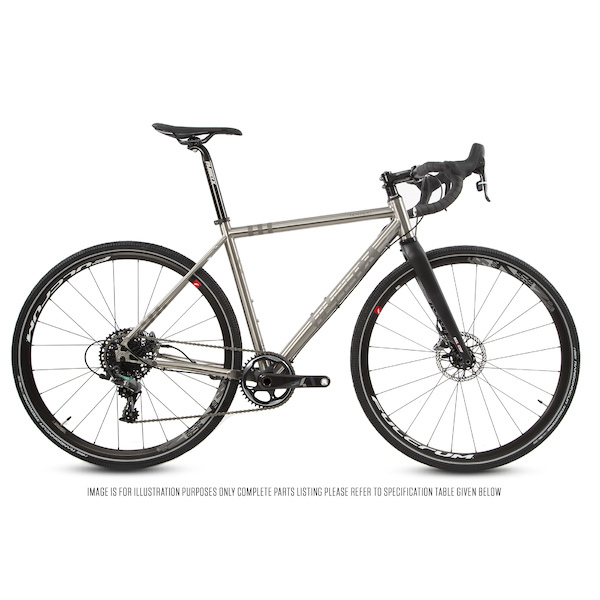 Gravel /Adventure bikes are the Swiss Army Knife of the cycling world and can take you further than you'd ever imagined. 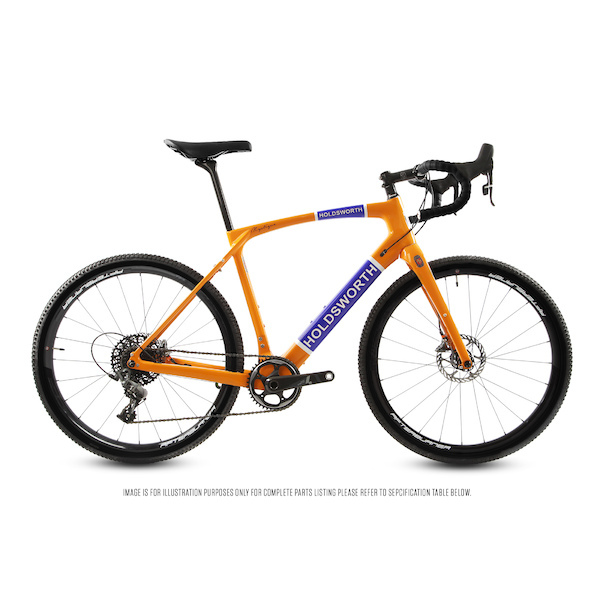 Designed to accommodate mudguards and often panniers, they are serious utility bikes. 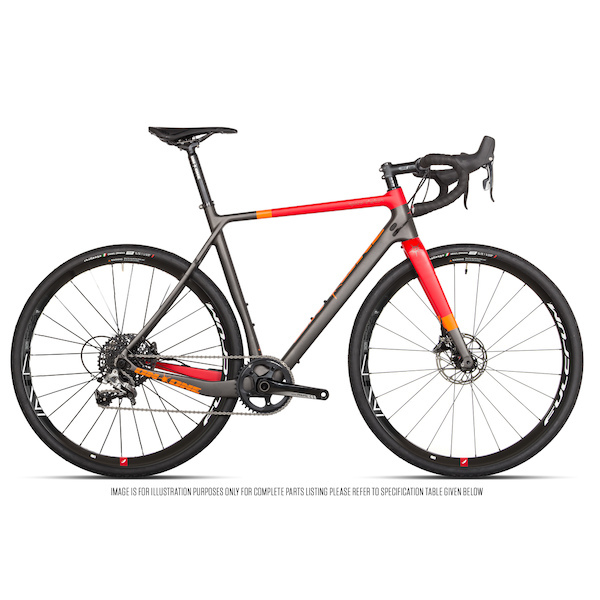 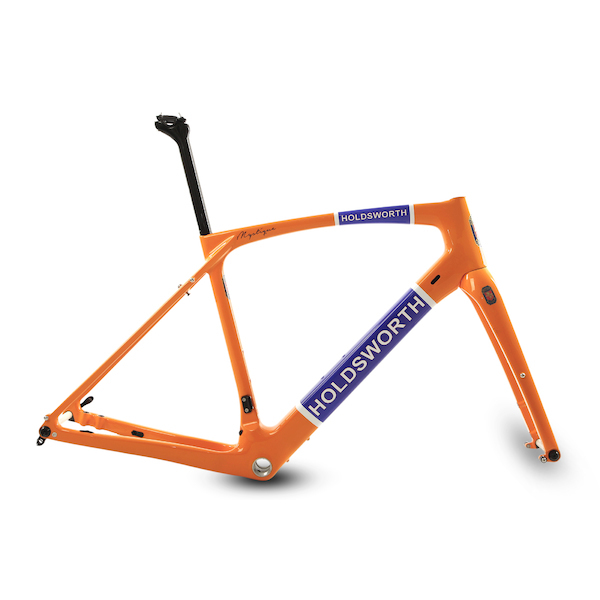 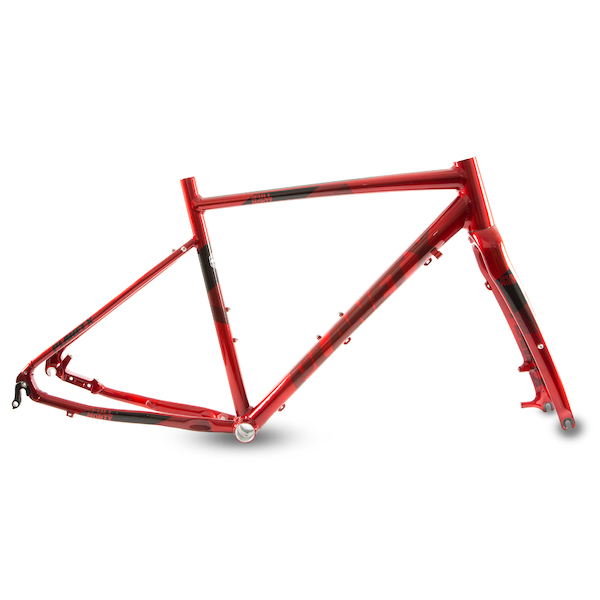 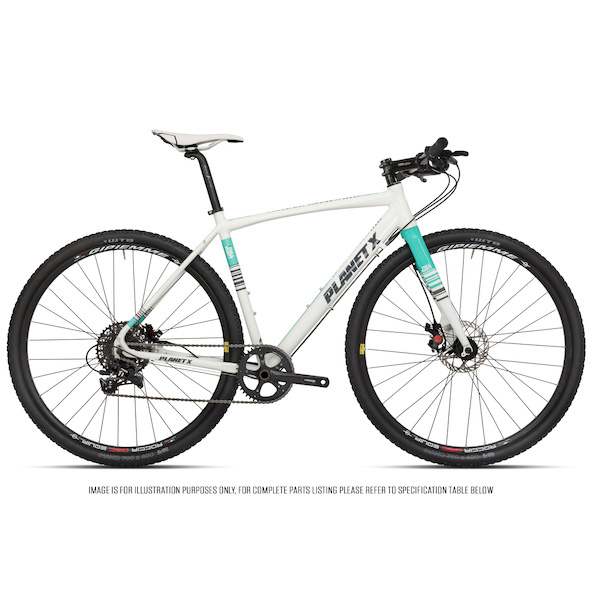 Taking their geometry cues from the more comfortable road bike designs and sharing drivetrains and hydraulic disk brakes with their mountain bike counterparts they are truly versatile bikes. There's an adventure waiting for you every time you throw a leg over one of these great bikes.